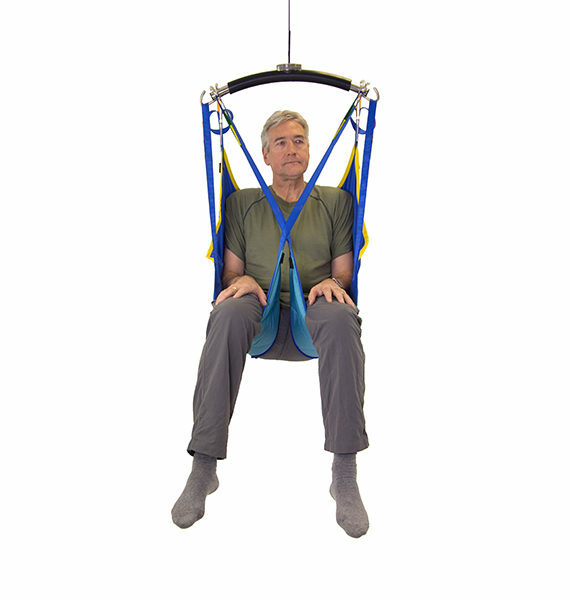 The Prism Universal Sling is the most commonly supplied sling for general moving and handling / patient transfer purposes. 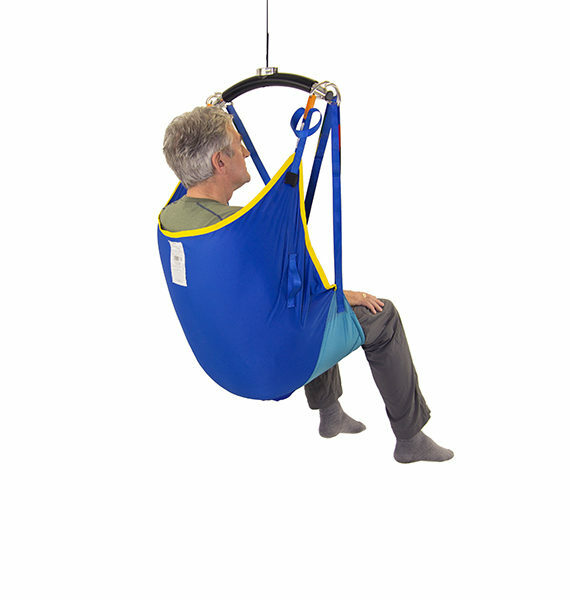 Easy to fit, yet very supportive, the sling can be used in a divided leg or cross over position. 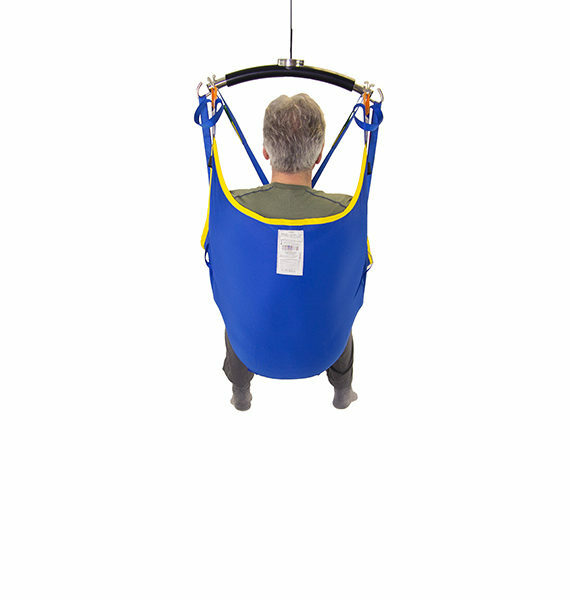 The Universal Sling is available in four materials, each providing a number of different benefits to the user. 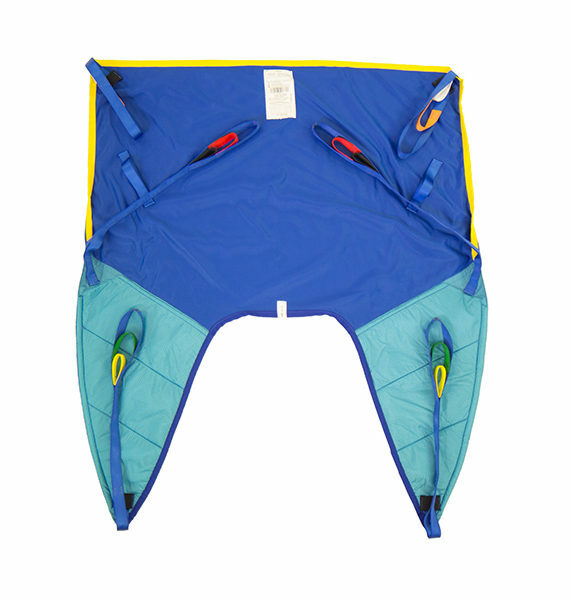 The Universal Sling in Polyslip material is a great all-rounder as it can be used for general transfers as well as bathing. Slipfit material has been fitted on the outer leg section to make fitting and removing the sling easier. 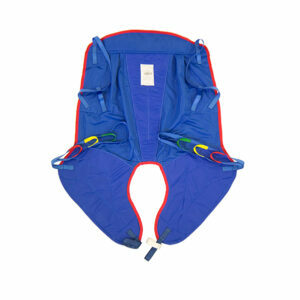 The polyester mesh version of the Universal Sling is perfect for those who require a sling for bathing. 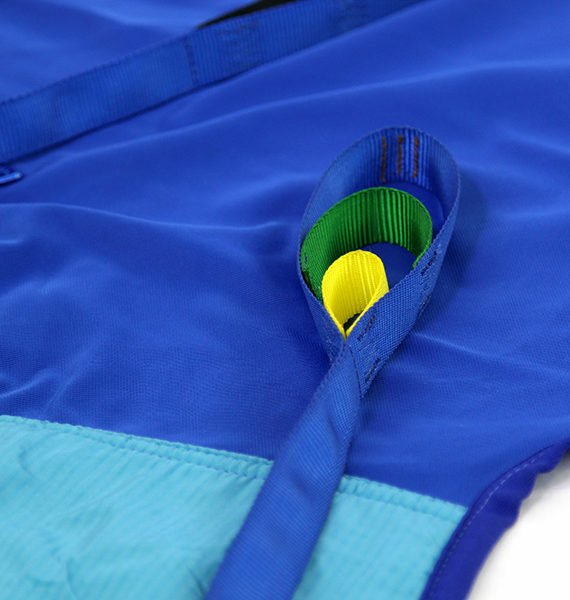 The padded sections are made up with non-absorbent foam which helps reduce the soak up of water. 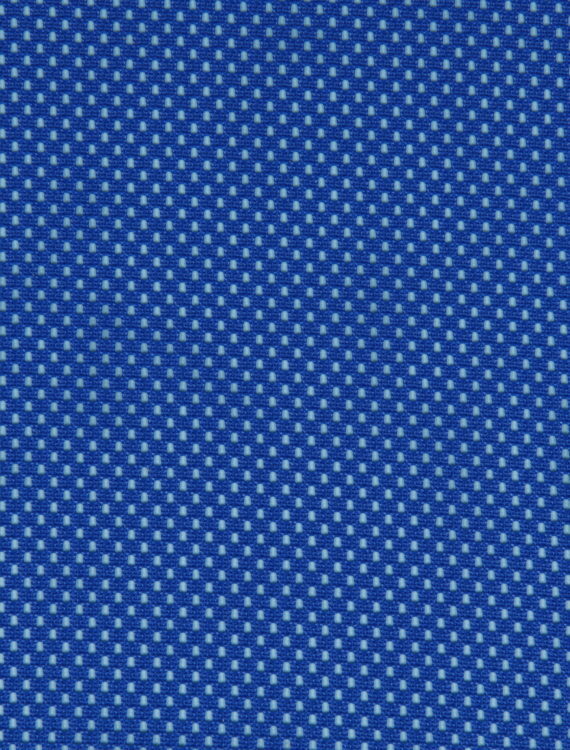 The slipfit version has been designed to provide exceptional ease of fitting and removing. 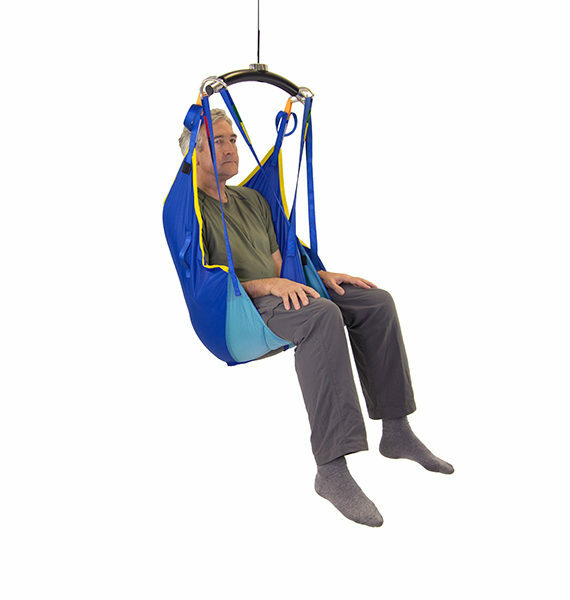 This material is ideal for use with users who have limited ability to move during the fitting of the sling. 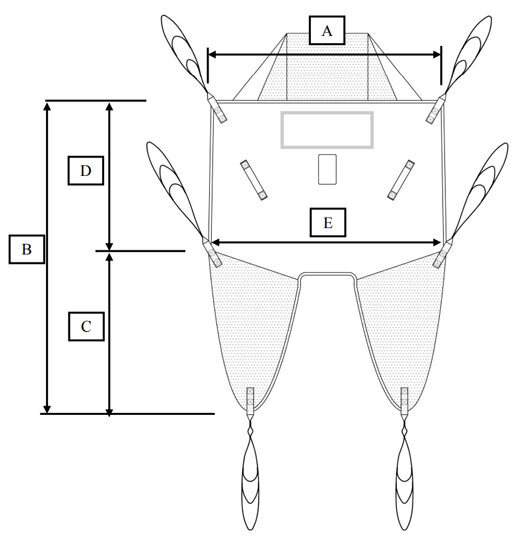 However, it is not ideal for bathing as it retains water when being hoisted. 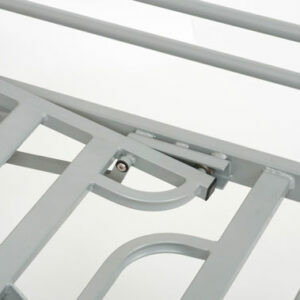 The spacer material has been designed to provide added comfort to the user as the material allows a degree of stretch in order to mould around the person. 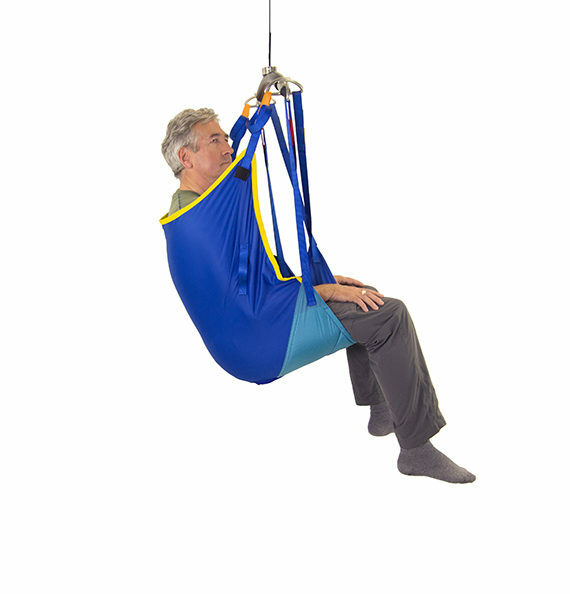 This variation of the Universal Sling is ideal for those who would wear slings for extended periods. Available in black or pink.